@luvly.eya is on Carousell - Follow to stay updated! 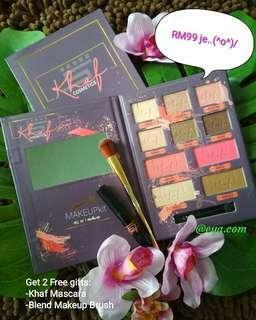 ☆KHAF COSMETICS☆RM99 Khaf Makeup Kit 4 in 1: 1. 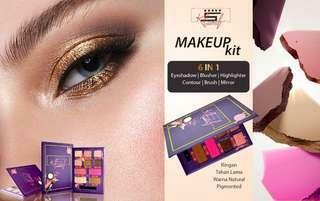 6 tones eyeshadow 2. 2 tones blusher 3. 1 bronzer (for shading) 4. 1 highlighter RM99 only😊 🌷 free blending brush 🌷 free mascara Convenience & easy to use. Grab one NOW!